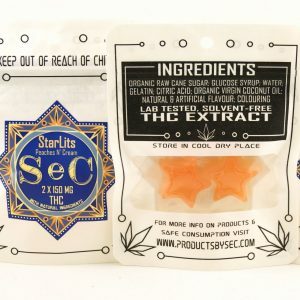 Category: Edible available in both Indica and Sativa. Experience Described As: Relaxing, Uplifting, Euphoric. Product Details: If your a fan of Cheetos, this is a snack you want to try! 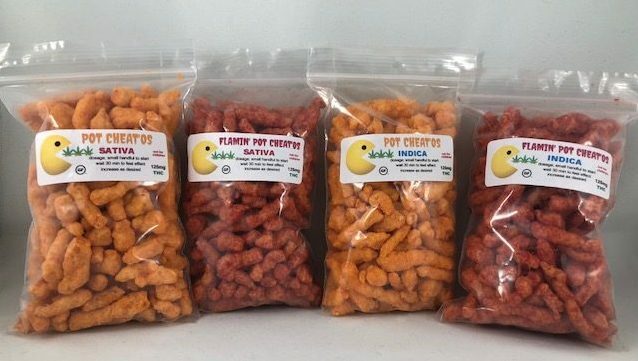 They come in cheddar and flaming hot, and are both available in either Indica or Sativa. 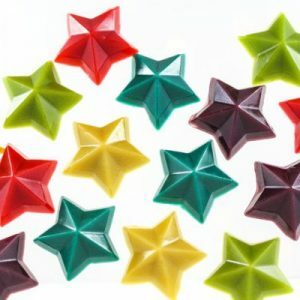 Enjoy these much loved tasty cheesy treats! 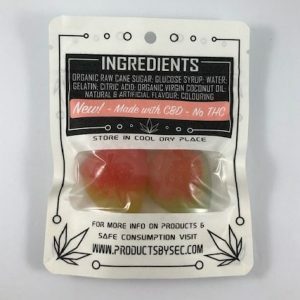 Each bag contains 125mg of THC per bag.